My Lead System Pro or MLSP, is an affiliate program that teaches network marketers attraction marketing. Attraction marketing is the concept of leading with value to attract your perfect prospects to you. 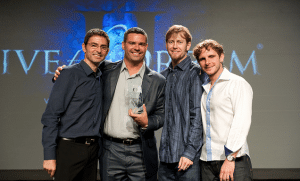 Take this blog for example, on almost any given day we put out training and education to help network marketers which in turn attracts them to us. The training I have received from My Lead System Pro since I’ve been involved in late 2009, has helped me attract a lot of leads to me, get traffic to my site and become the top earner in my network marketing business. 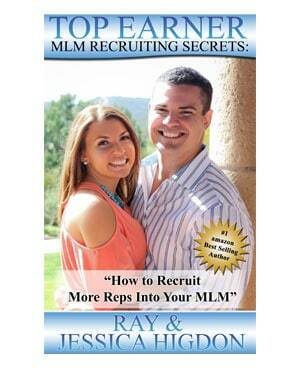 MLSP combines a way to earn commissions with cutting edge training for today’s network marketer. b. My Lead System Pro provides you with capture pages that are pre-built to allow you to get leads without having to learn how to create pages yourself. c. They have an affiliate program so you can earn income from those you refer. Yes, there are certainly times where you will get leads that are happy with their existing network marketing company but with My Lead System Pro, you can actually create a profit from those that DON’T join your network marketing company. AND, many MLM’ers are always looking at new opportunities, if YOU get them on YOUR list, there’s a chance they will want to join you. If you only market your MLM, they would never have gotten on your email list. I always find this question a little strange. MLSP is sort of like a lamp, if you buy a lamp but never read the instructions, plug it in and flip the switch and use it when appropriate, the lamp doesn’t work does it? If you follow the training inside MLSP it will help you attract more people to you and get more leads through their capture pages. If you buy it and never login, never do the training, and never implement the strategies, it most certainly will not work. However, if you are coachable and hungry for a better way to attract people to you, My Lead System Pro works. 6. 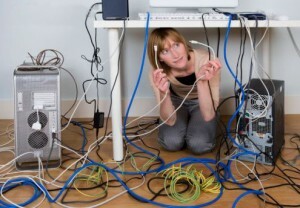 Should you do My Lead System Pro if you are totally clueless when it comes to working the computer? Honestly, probably not. I would suggest taking a basic computer class at your local library if you are totally lost when it comes to working the computer. You do NOT have to be a genius by any means but if you struggle with right clicking, copying, and posting stuff on Facebook, MLSP may be too much of a hurdle for you. 7. Why did I join MLSP? 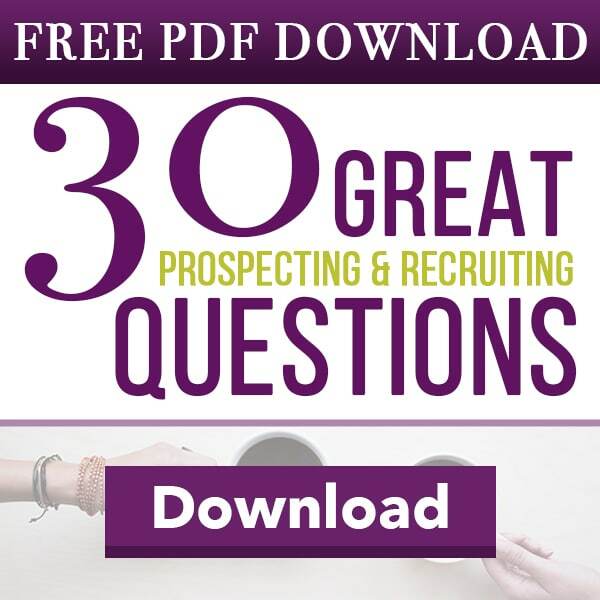 I first learned about MLSP at a company function and it sounded really cool to attract leads to me versus just going out there and talking to people. The more I dug into it, I saw MLSP as an exposure agent more than a way to get leads or make money. I loved the idea of gaining exposure through their live events and webinars to help brand myself. Since I started I have become an L5 and have been an EMT member (the highest rank and authority that currently exists) and have spoken at all of their events and have been featured on multiple webinars that had more than 1,000 people in attendance. The reason I say this is the very best MLM recruiters in the world will only convert 20-30% of the people they talk to. Your average network marketer will convert around 5-10%. Soo, that means, if you are an amazing recruiter 70-80% of the people you talk to will tell you no to joining your network marketing company and if you are average 90-95% will tell you no. With having my lead system pro as an option you at least have the possibility of taking those 80-95% of the people that say no and creating an income with them. IF you can create an income, you can stick in this profession longer and the longer you stick, the great your chance of success. 10. 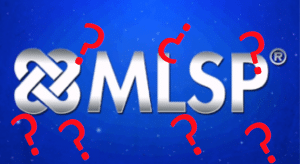 What are guaranteed ways that someone will NOT make money or get leads with MLSP? a. If they focus on how they “can’t learn it”. If you spent as much time actually learning it as you spend telling yourself and everyone else that you can’t, you would learn it. b. Those who suffer from comparitis. 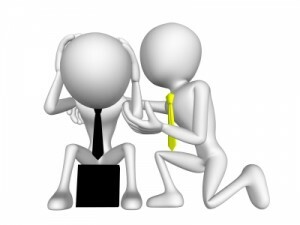 They keep comparing themselves to other marketers that are getting better results, what they fail to realize is the simply fact that those other marketers simply worked harder and longer than they have AND they didn’t moan and complain that someone else got better results than them as they came up the ranks. 11. 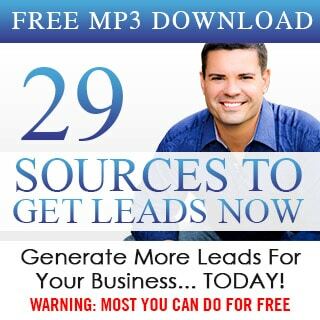 How can you join My Lead System Pro? If someone has introduced you to it already, get back with them and try to get their link. If you were introduced to it by me, and would like to be on my team, you can join here, I would suggest the $2 trial and a mindset that you are going to do a little bit each day to build your business. Hope this helps, please comment below if I missed any questions, certainly appreciate if you decide to share this! PS: Pre-built capture pages with a way to make money from those that don’t say yes? Awesome, check out what we have been using since 2009 here. Smart review! Comparing yourself to others is the kiss of online death. Everybody learns at a different rate and we know that some work more intelligently and persistently than other people, so stop trying to compare and simply bust your tail wherever you may be. 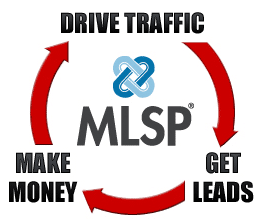 This is the quickest and easiest way to prosper with MLSP. Awesome detailed review of MLSP Ray! Thank you for your insightful review! Attraction marketing is so important to learn and why not learn from the best! YOU! Love sharing your value Ray! Thanks again! MLSP seems like a good way to make additional money whilst advertising your primary company, if you have one. PS: Ray, you’re wearing a lot of make up in that photo of you in the blue shirt? LOL. 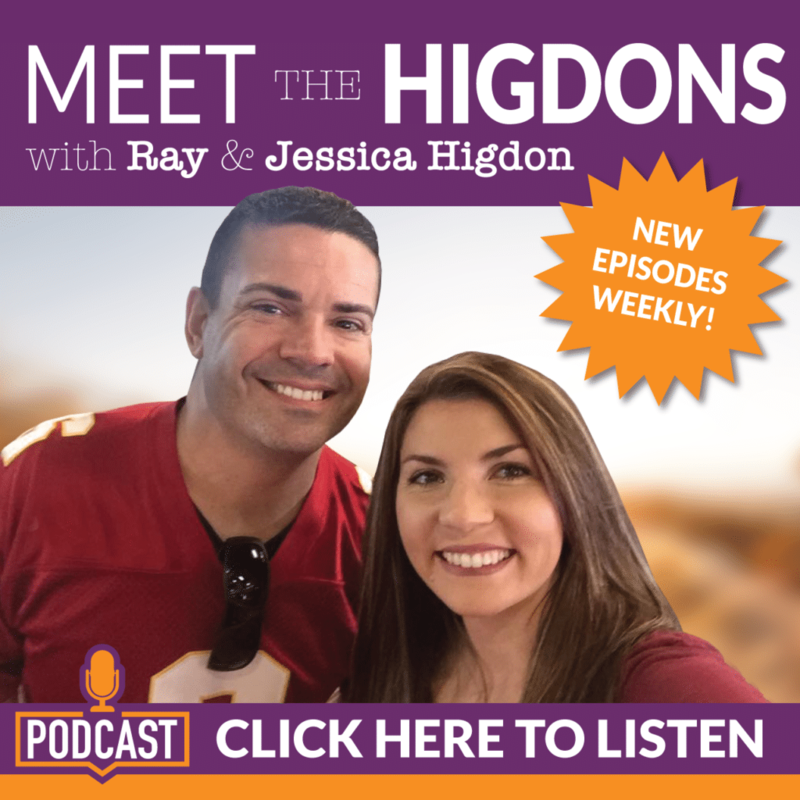 I am on your MLSP team Ray and I am at the mastery level and I can tell you that I average about 5 to 10 leads a day that may not sound like a lot to some however, it is 5 to 10 leads a day I would have not got if I wasn't an MLSP member. I also know that with consistency and never giving up that number will increase by a lot. The problem is we live in an instant gratification society and people feel that all they have to do is pay the membership fee and success will fall into their lap that is not how it works. You have to build a foundation before you can rush putting the frame and the roof on the house. This is a better way of looking at it if leaders such as yourself was able to do it from scratch other people can do it as well just follow their blueprint, stay consistent, take action, and the key thing is to never quit. This will be some of the hardest work you ever do however, it will also be the most rewarding if you take action and stick with it. Thanks for the post Ray. this line “if someone has introduced you to it already, get back with them and try to get their link. ” truly shows Ray’s integrity. Good article. That's it! Install it, Plug it in, Turn it on! Daily…Consistently! Now that's a plan! Awesome review! I joined MLSP in late 2010, had some initial issues with the technical hurdles. Nevertheless, I did manage to have my own blog now. I agree that MLSP teaches us how to brand ourselves. Loving your lamp analogy as well. I have yet to fully implement the ONLINE strategies. Awesome review! I joined MLSP in late 2010, had some initial issues with the technical hurdles. Nevertheless, I did manage to have my own blog now. I agree that MLSP teaches us how to brand ourselves. Loving your lamp analogy as well. I have yet to fully implement the ONLINE strategies. This was an awesome post! MLSP Rocks and must people don't understand how it works. However you killed it in this post. My Lead System Pro is simply MAGICAL ;). I have been thinking of joining MLSP. Your comments have certainly made things clear. Would love to join your team but I will go back to my original contact. Just like my man Eric says! You and Jessica are my Mentors, thank you both so mush for your fabulous blog and videos. We have a better way… it is not perfect, just better! 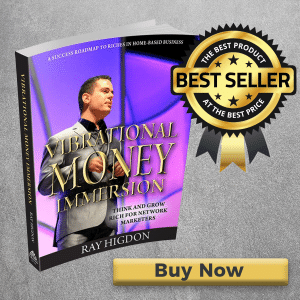 Ray…I am just getting back into internet marketing and attended No Excuses 4. Was amazed that about 95% of the attendees were using My Lead System Pro and I totally felt out of the loop. I signed up for the trial and have been going through the training. Now, I understand exactly WHY people are using this. I literally generated 2 leads within 5 minutes of sharing one of the trainings! AMAZING! Superb overview of MLSP. I will definitely use this in my marketing. I think the point about comparing oneself to others is really important. When that happens people tend to hop from one thing to another because they see someone having success with a different strategy than the one they are using. So they never get anything done and quit. Further to that, we need to hear less of the 10 day or two week wonders and more about the people who stick to it for months before "making" it. Great info as always – Just chatting with somebody who needs to look at what MLSP has to offer for training and “Peace of Mind” . Keep the content rolling! I am glad to get your tips and instructions. However, I am in a very tight spot right now. I have six kids and my employment situation is extremely rocky right now. My wife is looking for work. We live on gov. aid. All I have to offer right now are man hours. I have plenty of that. What suggestions can you give me for getting ahead of the game or at least in the green again? I am not looking for an over night transformation and am willing to put in the effort. 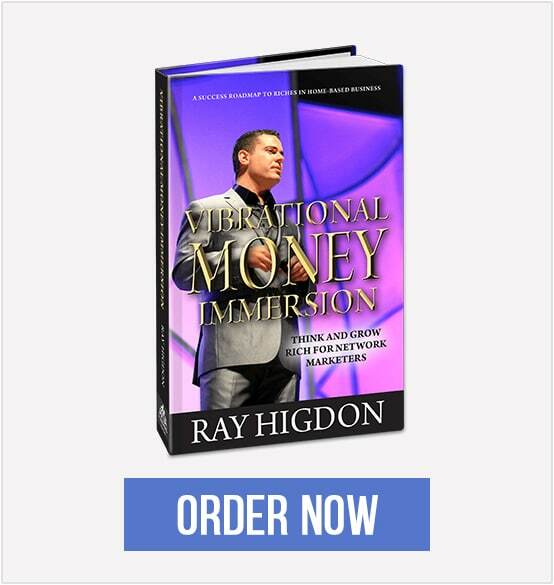 I believe in network marketing when it is accomplished through attraction marketing. Thank you both Chase Tallent and Ray Higdon! Very well said and so very true about the instant gratification in our society today! 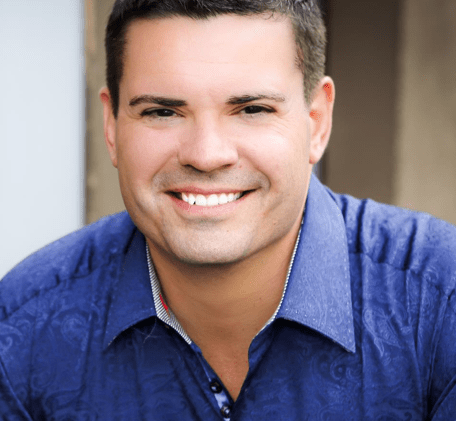 Is this the same system as the CarbonCopyPro was that you are funneled into buying more and more expensive courses in order to be able to generate leads in the future or you can begin generating leads with the $2 package? I recently bumped in a company called SFM. You could join for some few bucks, but at the and you were pushed to pay more than $2.400 in order to be able to generate leads and participate in the affiliate program. So what can someone do with the 2 bucks account? Great review of MLSP very insightful…. how long have you been in Mlsp Ray?